As school came to an end, I noticed many mothers and teachers were concerned on how to get the kids practicing their handwriting, as well as newly acquired grammar and spelling skills. 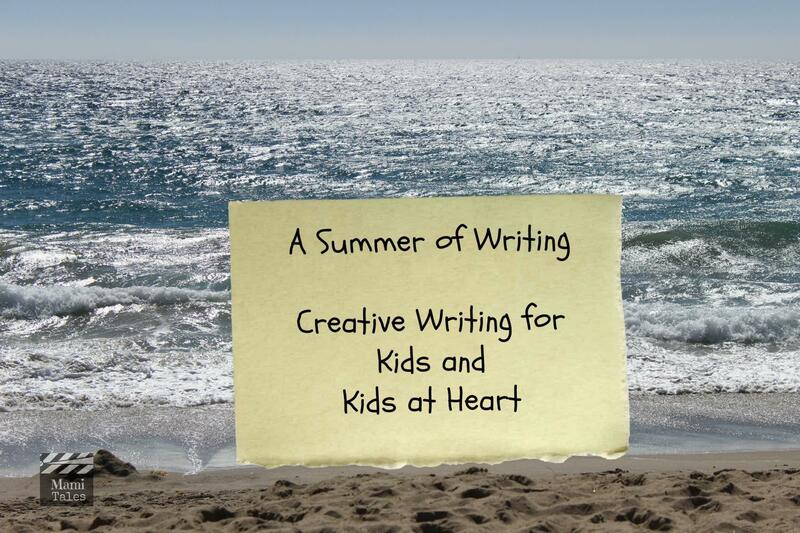 I was also concerned with not losing touch with my daughter’s newly found friends, as well as keeping in touch with the old, so I decided to ask around and see if anyone was interested in doing a Creative Writing Workshop for Kids over the summer. At once I got several friends interested, and one of the Moms even asked if I could do it for Parents too! And so, the idea of a Summer of Writing began. As summer is supposed to be fun and not into “academics” I designed a program to get the Kids writing in a very free style. In the next few weeks I’ll be posting what we’re doing in our classes, and with some luck, this will inspire other people out there to join us too! 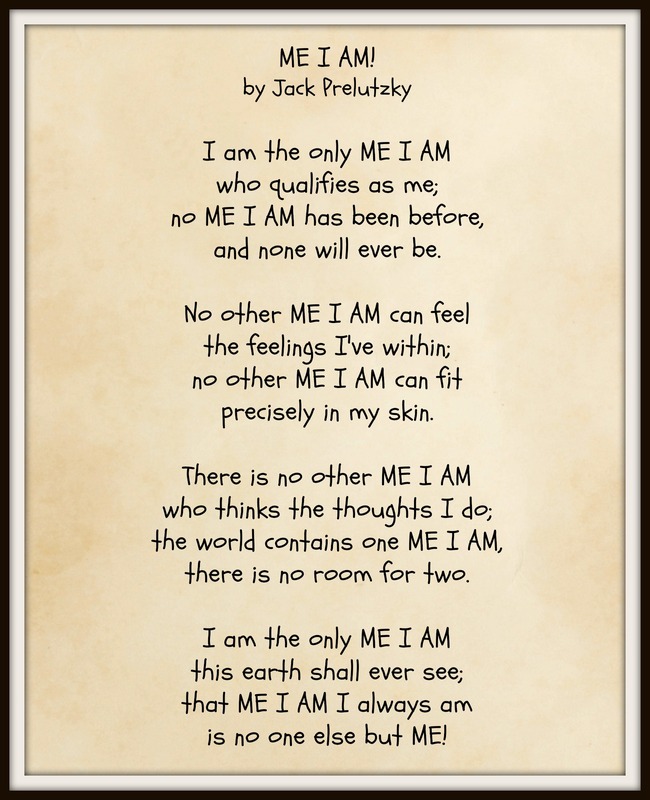 We began this Summer Workshop by reading this poem by Jack Prelutzky. My main point by reading the poem to them was to emphasize that they are all unique, and they all have distinctive qualities to them. There is no right or wrong, and the only thing I want to accomplish with this Workshop is for the Kids to find their creativity through words. I asked the girls (this time I had 5 girls (ages 5 through almost 8) as the boys who will be joining us later on are on vacation) to write about who they are. They got a little stuck with just that, so I elaborated: Tell me what you like, what you don’t like; your favorite game, toy, activity or TV show. It took some no time at all to write a whole page. It took others almost the entire hour to write a paragraph and embellish with drawings. The most important thing is that they all wrote something. And then they all shared what they had written. It was really nice seeing their faces as they heard what their peers had written. I think this activity will make next class easier, as they broke the ice between them and realized it wasn’t that hard. A couple of days after the Kids Workshop, I met with a handful of Parents, who were also interested in this Workshop idea. It was all very informal and we met at a coffee shop at night. As soon as we sat down with our glasses of wine and cups of tea, I asked them to write whatever they wanted with the following title or main idea: “The One who stares back at me in the Mirror.” We all wrote for about 30-40 minutes, and then I asked them to stop and share around what they had all written. I was wonderful to read everyone’s take on the subject matter, and we all went in different directions. We had from very heart-felt and personal essays, to a philosophical reflection and a Fantasy-horror little tale. If you’d like to read mine, click here. It felt so good to just let my imagination run and have the chance to free-write myself uninterrupted for half an hour! And everyone else felt the same. It was liberating. Next class I’ll ask everyone if they want to share what their wrote to publish it here too. As for the Parents class, I think we’ll just keep doing what we did last time, and find interesting phrases or images to spark their imagination. Or we can even try with the Story Cubes ourselves and see how the same type of input works differently with both age-groups! Tune in next week for our next stories. Tagged Inspiration for Kids, Kid writing, Summer Activities.